Summer is here, and the longer days it brings means more time available to spend with a ripping read. That’s how time works, right? (Please don’t fact-check me; just let me have this.) With Prime Reading, you can choose from among more than 1,000 carefully selected titles, all free to read for Prime members. From memoirs to mysteries, you can find something to suit your mood and read it on any device or your Kindle app. Borrow one of these great books and get reading! 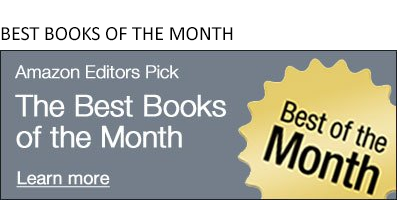 Prime Reading titles rotate frequently, so check back often for the latest selection. The following titles will be available in Prime Reading through at least July 6, 2018. Nobody pens a page-turner quite like Daniel Silva, the best-selling author of the Gabriel Allon series. 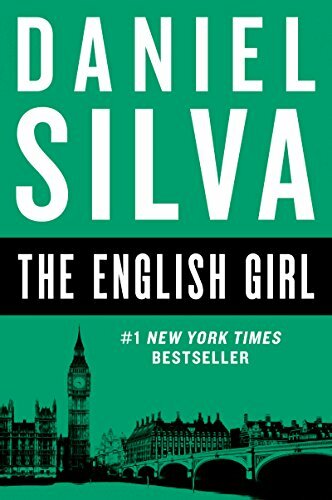 The English Girl has all the ingredients for the perfect spy thriller: twists, political scandal, and blackmail all culminate in a gripping summer read. From the moment Madeline Hart disappears from her vacation on a Mediterranean island, this one is impossible to put down. Don’t just take our word for it: readers awarded the book with a 4.5 average star rating from over 3,700 reviews. Once you’ve flipped the final page and realize you need more Gabriel Allon in your life, 16 other titles in the series await (with another scheduled to release this July). There was no way to know the havoc coming their way when journalist John Grogan and his wife, Jenny Vogt, welcomed a new puppy to their family. But havoc arrived and its name was Marley, a destructive yellow Labrador Retriever who, among other things, flunked out of obedience school in spectacular fashion and had a habit of chewing everything in sight. 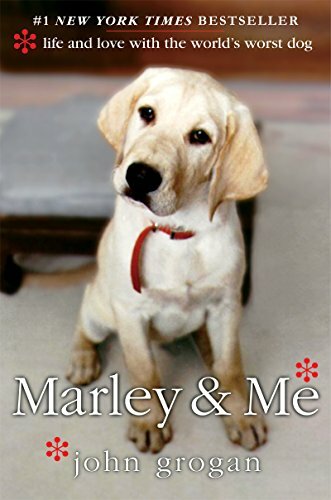 Grogan chronicles life with the pup in Marley & Me, a hilarious and touching story about the world’s most incorrigible dog and the family that loved him. Despite the chaos — or perhaps because of it — Marley has been stealing readers’ hearts since the book’s wildly popular release in 2005 and boasts a 4.6 average star raging from over 2,000 customers. Nature is up to something — but what? Let Tristan Gooley be your guide to unraveling the oodles of clues that the great outdoors (or simply your garden-variety, uh, garden) is constantly throwing your way. 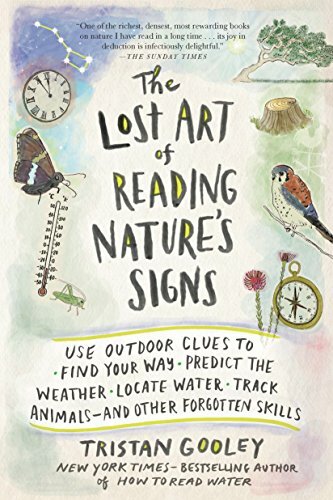 The book’s hundreds of tips will help you better navigate your environment, predict the weather, and much more, all without needing a specialty nature app on your smartphone to hold your hand. That’s right, sneaky nature — we’re on to you. From NFL player Ryan Kalil and his company Strange Turn comes an original 60-page, self-contained, sci-fi graphic novel that is like a high-tech version of The Island of Dr. Moreau. What happens when a rogue titan of Silicon Valley creates his own island nation with no laws to hold him back? You get the Savage Game. Welcome to Liber Haven, where audiences watch genetically modified hybrid creatures fight to the death in a fantastic gladiator-style battle. But Conner Bowen isn’t having it — he’s on a quest to stop his mad father and the Savage Game before it’s too late. 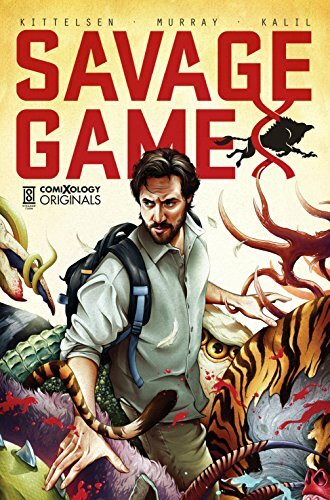 Savage Game is part of the comiXology Originals line. As the original drummer for world-conquering rock band Guns N’ Roses, Steven Adler has some stories to tell. 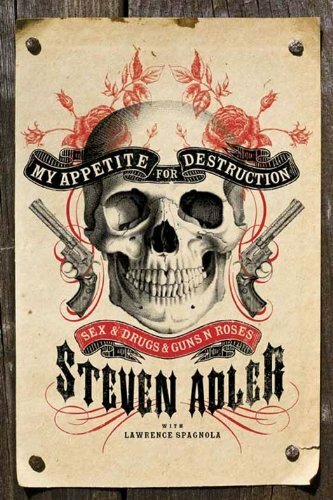 In My Appetite for Destruction, Adler chronicles life with the group, including his struggles with addiction that dogged him for decades and ultimately led to his departure from the band in 1990. Now in a better, more sober place in his life, Adler looks back with honesty and a heaping dose of self-deprecation on his tumultuous journey and how he found the strength to improve. Some people move out to the countryside to get away from people, be closer to nature, and generally enjoy the stillness that city life can’t offer. Others do it to solve murder mysteries in castles alongside their maid who doubles as a martial-arts expert. Well, the latter isn’t exactly why Lady Emily Hardcastle trades life in 1908 London for greener pastures, but it’s what she ends up doing while out there when a dead body turns up in the woods. It’s not exactly the life she expected, but sometimes you’ve just got to roll up your sleeves and go solve a murder. 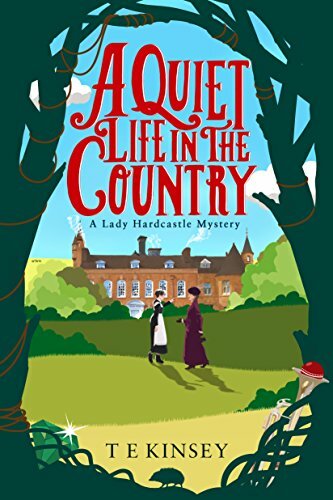 Book 1 of the Lady Hardcastle series offers a cozy mystery filled with surprising twists and delightful characters. Amy O’Hara brings home the bacon for her family as a coffee buyer, and all of her time spent traveling for business is a sore spot with her aspiring screenwriter/stay-at-home husband Peter and her two young children. When Amy is suddenly fired from her job, Peter grabs his chance to finish his screenplay while Amy is left to figure out how to navigate L.A.-mom life. 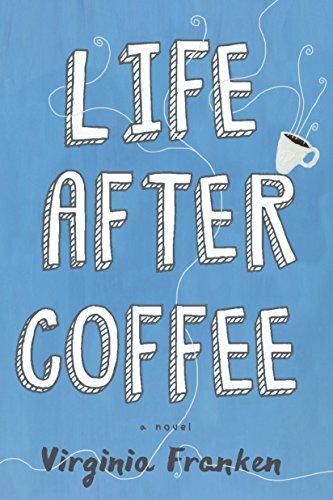 Life After Coffee is a laugh-out-loud window into how green the grass actually is on the other side. 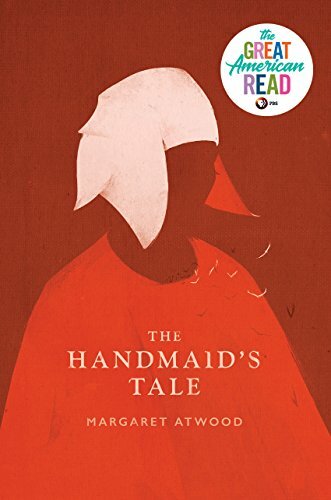 Margaret Atwood’s 1985 dystopian novel The Handmaid’s Tale dominated pop culture last year: the book spent months on the Amazon Charts fiction lists, had a massive hit show, and was even parodied on Saturday Night Live. Despite being a spry 33 years of age, The Handmaid’s Tale remains relevant — if not essential reading — to audiences in 2018 thanks to its thematic depth, exceptional writing, and striking social commentary. Jon Wahlgren is a writer and editor for Amazon Charts. This article originally appeared on Amazon Charts on June 6, 2018.